Facebook phone: Mark Zuckerberg’s terrible idea to enter the smartphone market. Who Wants a Terrible Facebook Phone? 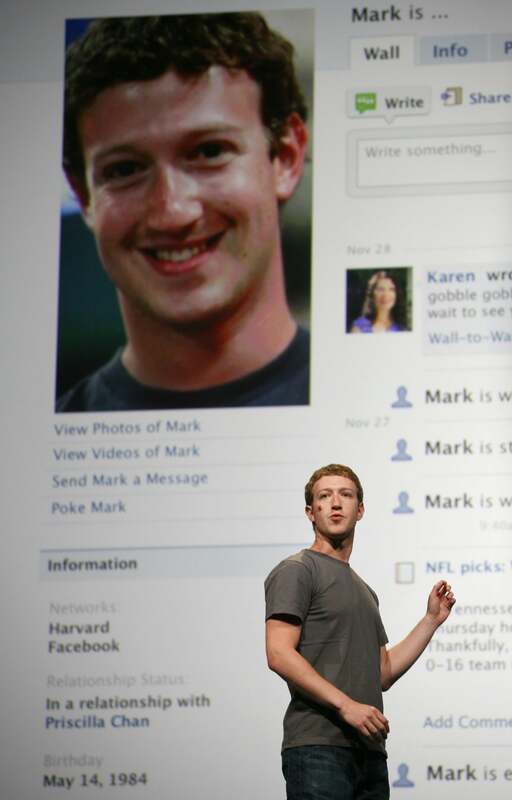 Does Mark Zuckerberg really want to market a Facebook smartphone? There are two ways to make money in the smartphone business. There’s Apple’s way: 1) Make premium products that people clamor for; 2) Sell the devices for substantially more than it costs to make them; 3) Figure out what to do with your rapidly accumulating stockpiles of cash. And then there’s everyone else’s way: 1) Spend a lot of money to make lots of different kinds of phones; 2) Sell them for rock-bottom prices, sometimes even for free; 3) Chalk your losses up to long-term strategy. Google is the primary exemplar of this second approach. The search company gives away its Android operating system to phone makers around the world. The free OS has allowed manufacturers to create lots and lots of Android smartphones, some of them really good, most of them quite bad. Phone makers sell Android phones at low margins, sometimes even below cost, hoping to make a fortune on all the people who are switching from dumbphones to smartphones and are looking for a good deal. But while the pricing strategy has made Android the world’s most popular smartphone OS, it hasn’t resulted in much of a windfall for anyone. According to Horace Dediu, who runs the phone-industry analysis site Asymco, Apple now collects 75 percent of the profits in the phone business. And Google makes twice as much money from ads it displays on Apple devices than from those on Android phones. Now there are fresh reports that Facebook is planning to enter this terrible business. The New York Times’ Nick Bilton says the social network has been stealthily recruiting smartphone hardware engineers—including former Apple staffers—in an effort to build its own phone. Bilton’s report is the latest in a series of stories about Facebook’s long-in-the-works, on-again, off-again phone. TechCrunch first reported on the project in 2010, and last year All Things D disclosed several more details about the phone. But when you puzzle out the economics of Facebook’s entry into this market, you inevitably come out scratching your head. How could they possibly make money from the phone business? Let’s say that Facebook tries to ape Apple’s business model by building an amazing, one-of-a-kind phone that can be made at low prices, in high volumes, and will be snapped up at premium prices. OK—stop laughing. Apple’s phone was the result of years of research and the sort of design, marketing, and production expertise that comes from decades in the hardware business. What’s more, when it launched in 2007, the iPhone was unlike anything else on the market, and it was thus something people were willing to pay a lot for. There is just no way that Facebook, a company that has never made any hardware, will come up with something like that. Zuckerberg likely understands that, and is thus probably thinking of Facebook’s mobile plan as a variant of the Android model. Facebook would create the operating system and would work with a third-party phone manufacturer to build the actual phones, which would be priced low enough to gain a large foothold in the market. The device would offer deep integration with Facebook’s services, and Facebook would hope to make money through all of that increased usage—and the advertising that comes with it. But that strategy also makes little sense. For one thing, Facebook is already deeply integrated into most smartphones. Facebook’s apps—the main social networking app, as well as its add-on apps for messaging and its new Camera app for photos—are some of the most popular add-ons on the iPhone and Android. Many Android phones also allow you to hook in your phone more directly, for instance by syncing your address book with the social network. And because it relies on advertising revenue, Facebook can’t afford to offer preferential treatment to its own phone over other phones—it’s got to work really well everywhere, because Facebook only makes money if everyone uses it. Consequently, it’s hard to see how the Facebook phone can ever hope to be better at Facebook, supposedly its main function, than any other phone. So what would be the point in using the Facebook phone? Well, remember, it will be cheap. But so are lots of Android phones. If Facebook makes a phone, then, the device will necessarily spark a battle for the low end of the phone market, with each company offering ever-cheaper devices in the hopes of cashing in on some future advertising bonanza. If you’re looking for a cheap, ad-heavy phone based on a dubious business model, you should rejoice. Otherwise, try to stifle your yawns.